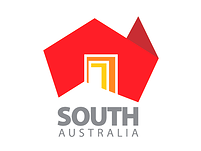 Sprint Auto Parts have three convenient stores in South Australia. One in Kadina, one in Port Augusta, and one in Clare. 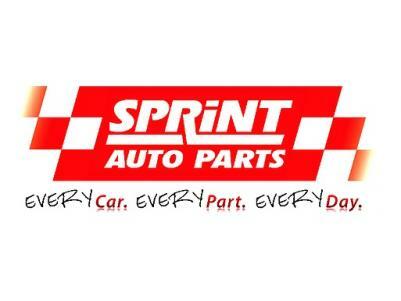 Already South Australia's biggest auto parts retailer, Sprint Auto Parts have the best prices on a huge range of auto parts, accessories and tools. 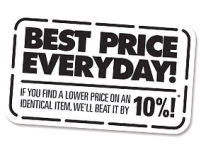 There are some advantages to being big, you won't find a better price anywhere else - they have a 10% price guarantee. The friendly and professional staff pride themselves on their great product knowledge and are ever learning about the latest industry tech and developments in order to provide better service. 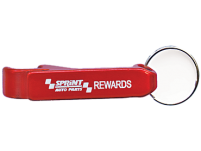 Ask about Sprint Auto Part's great rewards program! 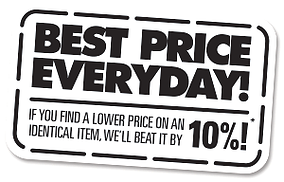 Details for the Port Augusta and Clare stores below.